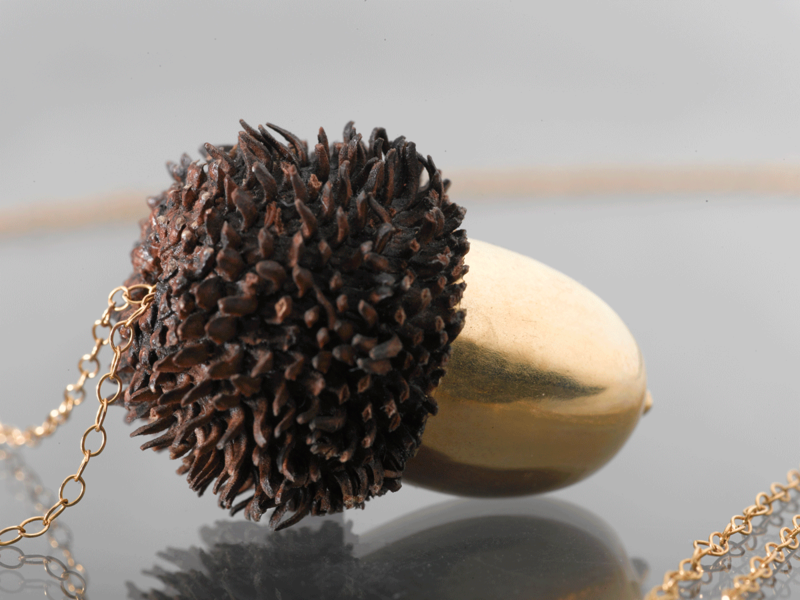 The Acorn necklace was the first jewelry I ever made, and it is still my best seller, and the one piece I am most proud of. After restoring and rebuilding a natural spring in the Jerusalem Forest with my friends, I wanted to make a souvenir for all of us, to remember that amazing project. 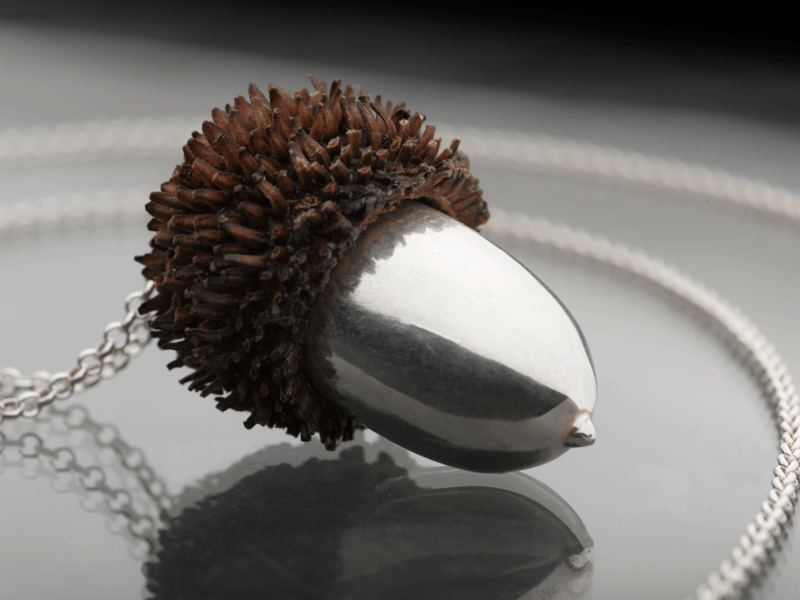 The first acorns were collected around the area of that spring, and plated in silver to preserve them forever, and to turn them into beautiful and wearable nature jewelry. After a few years of producing those necklaces, I was contacted by a U.S. costumer, who told me that for him and his girlfriend, acorns are a sign of their love, which I found beautiful. He also told me that they had a different kind of acorn near their house. 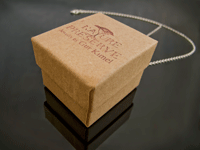 We decided that he would send me their particular acorns, and, after I shipped them back preserved in gold and on a necklace, he used that acorn necklace for his marriage proposal- and she said Yes! הי גור איפה ניתן לרכוש בארץ את התכשיטים שלך?